About three weeks ago, my “saved” password for the blog stopped working. (I still don’t know why. It had worked for months…) So I requested a password reset through WordPress. But it never showed up, until I contacted Technical Support. So then I received the password reset email, and went in to change the password. But I had somehow lost my admin status. I could log in, I could see my dashboard… but all the usual options were gone. GONE, I tell you. I spent several hours over the course of a week talking to people on WP forums and trying to get some help from Tech Support, but nothing was working. The following week I was so frustrated, I couldn’t even look at it. Then The CEO went to San Antonio for five days, for the National Cattlemen’s Association Convention, and I went with him. I did nothing about the blog. Then we got back, and dug out from under the mountains of laundry, and I found a tutorial on changing one’s WP password through the database on the web host. So I took a deep breath, copied the current settings, crossed my fingers, and went mucking around in the code. Which is scary, lemme tell ya. But it worked. 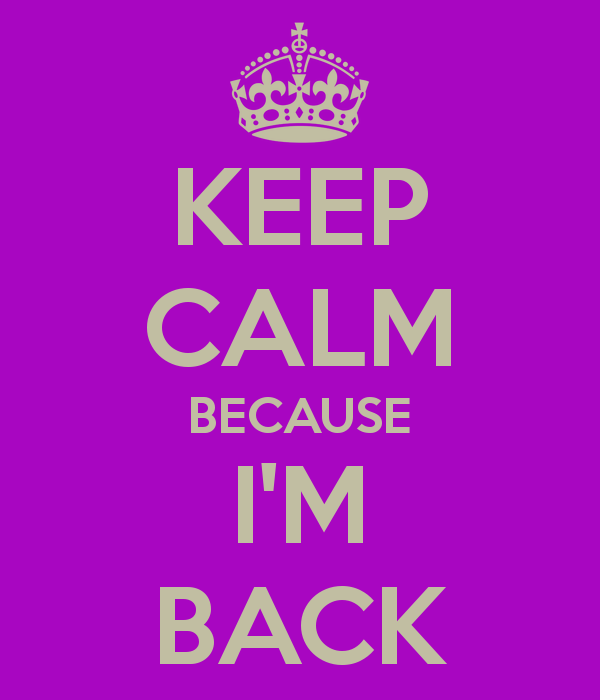 I changed the password in the database to what it should have been/what I believed it was, and we are back in business. And the kids have another snow day, and I have time to write, and I have some saved up Scent Diaries and mini-reviews to post. Oy. Sorry for the tech headache. I, too, am glad you are back! WOO HOO! You are amazing. Now I know who to ask if I ever get in trouble. Great work. Welcome back. You are missed when you’re gone. Yes, you have put yourself in and no mistake. Yea! You’re back! You are missed, when your blog posts disappear/stop. I see your responses out there on other blogs, but enjoy your musings here. Thanks for battling tech woes in order to post. It was so frustrating when I couldn’t even get onto the blog to SAY why I wasn’t posting anything!! Here goes nuthin! Glad you’re here-and let’s see if this time they’ll let me comment!